Ethiopian Airlines has entered into a codeshare partnership with Austrian Airlines, the flag carrier of Austria, effective June 2, 2014. 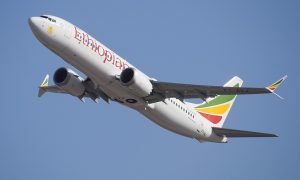 Ethiopian started four direct weekly flights to Vienna on 2 June 2014 and this agreement will offer greater connectivity options for customers of the two airlines. 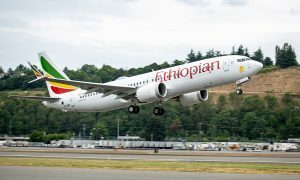 Ethiopian will market Austrian flights to Amsterdam, Geneva, Prague, Warsaw, Zurich, Leipzig and Munich while Austrian Airlines will market Ethiopian flights to Vienna and African destinations. Through the codeshare agreement with Austrian Airlines, which has a strong network in Central and Eastern Europe, Ethiopian aims to provide seamless and convenient connectivity options for travelers between Africa and cities in Central and Eastern Europe. Likewise, the agreement will provide seamless and smooth connectivity to Austrian Airlines customers to a wide variety of destinations in Africa via Ethiopian gateway, Addis Ababa. “The connection of Ethiopian Airlines to Vienna International Airport is not only a recognition of our hub in Vienna but also strengthens the Austrian Airlines network. Starting today we are able to offer optimal connecting flights to the passengers of Ethiopian Airlines, especially within Central and Eastern Europe. 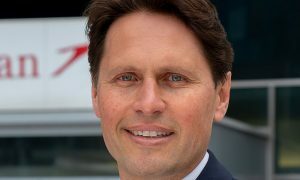 And of course our guests will greatly benefit from the new direct connection to Addis Ababa”, adds Jaan Albrecht, CEO of Austrian Airlines.